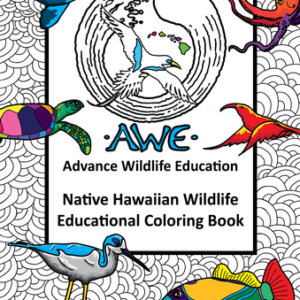 Family Group Level ($250 donation): Sponsors 10 native trees and 2 Kiwikius. 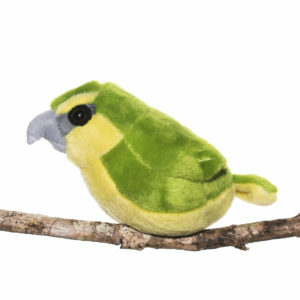 You’ll get 2 plush Kiwikiu, Kiwikiu and tree sticker, adoption certificate with information about your birds, and a tree sponsorship certificate with information about your trees. 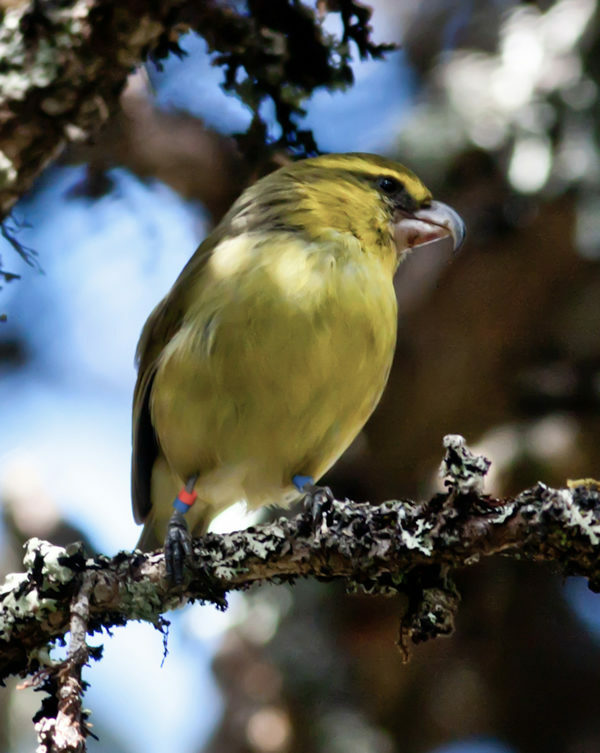 Maui Forest Bird Recovery Project is focused on recovering native forest birds through research, management, and restoration. 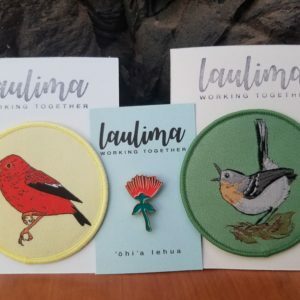 The goal is to create more habitat for the critically endangered Kiwikiu, a rare honeycreeper endemic to Maui. Without intervention and management, this species could disappear within your lifetime. 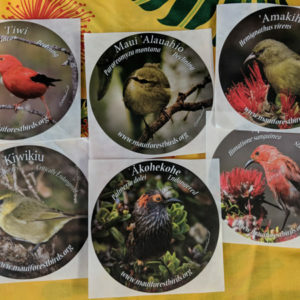 Please consider becoming more involved with Kiwikiu conservation and habitat restoration by participating in our Adopt a Kiwikiu Program. By adopting a Kiwikiu, you’ll be helping us to protect this endangered species and its important habitats.